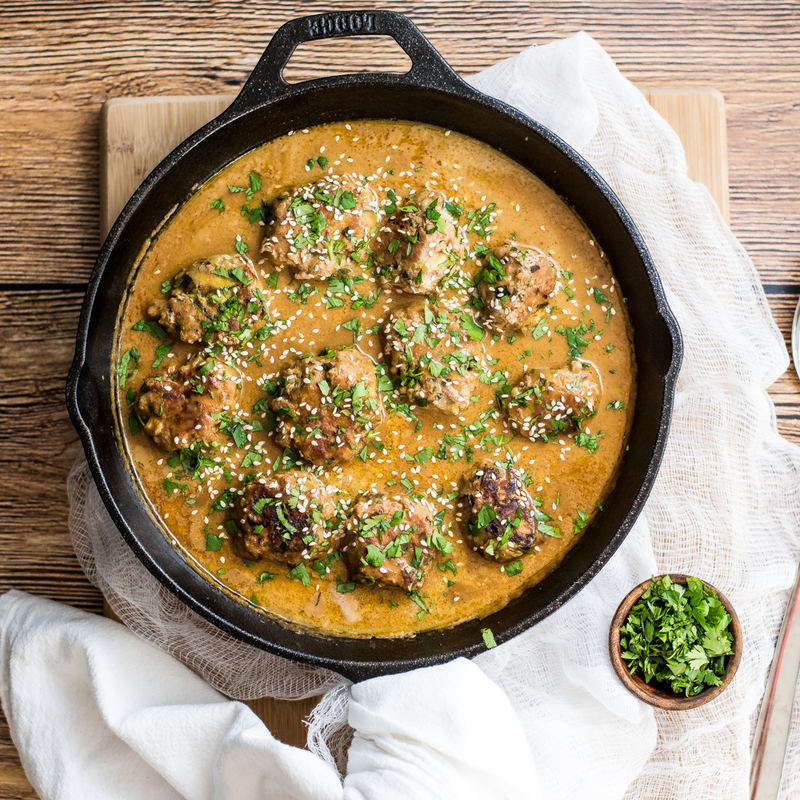 One pan turkey zucchini meatballs in Bangkok peanut sauce is the perfect weeknight meal. It is popping with texture and doesn't lack in flavor! 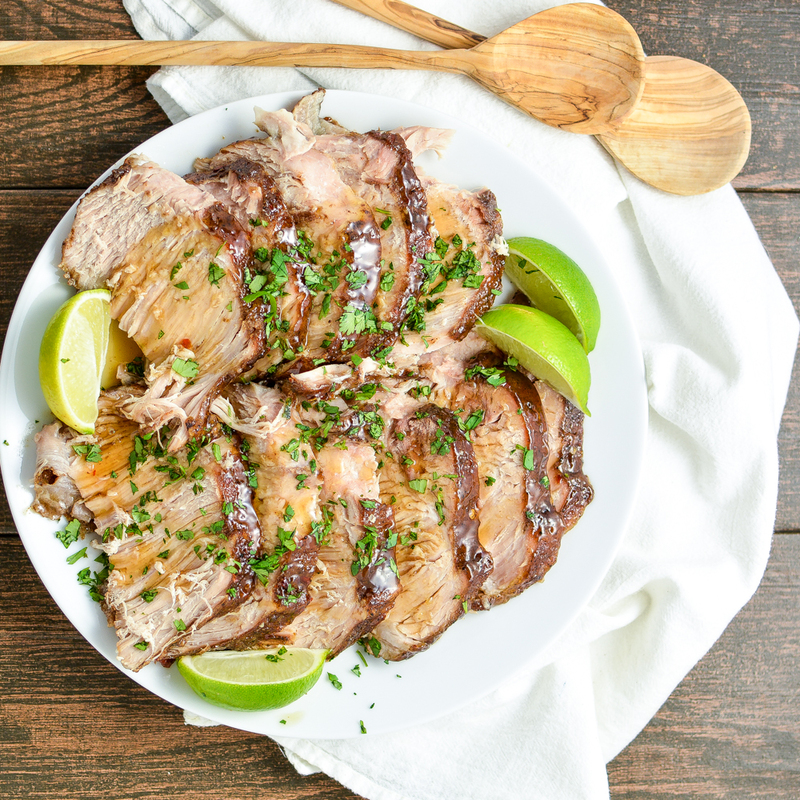 Asian Slow Cooker New York Pork Roast: a simple and delicious dinner recipe that's sure to please even the pickiest of guests! 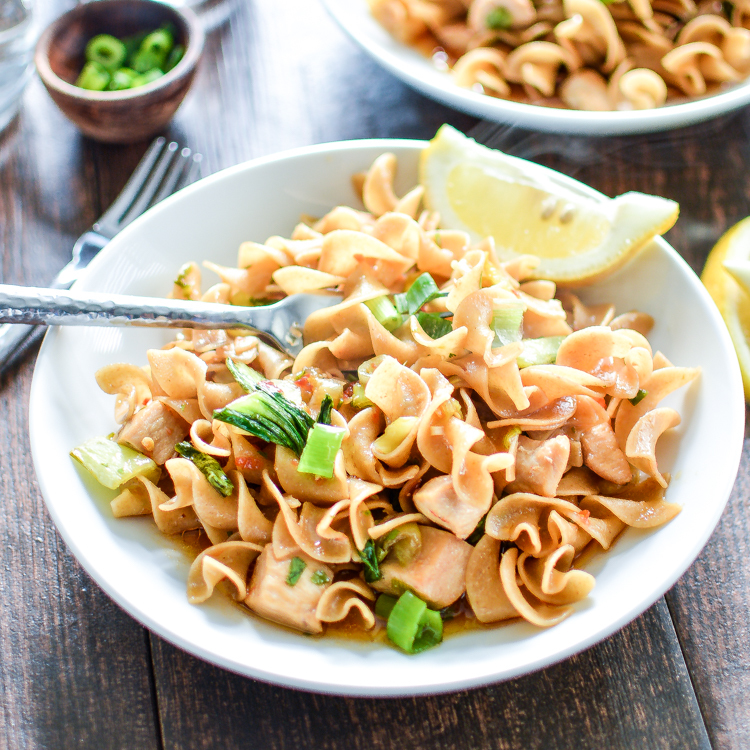 Drunken Noodles with Chicken is a quick and delicious weeknight recipe that the whole family will go crazy over!